Quality home on a corner lot. Nice updates throughout the main floor. 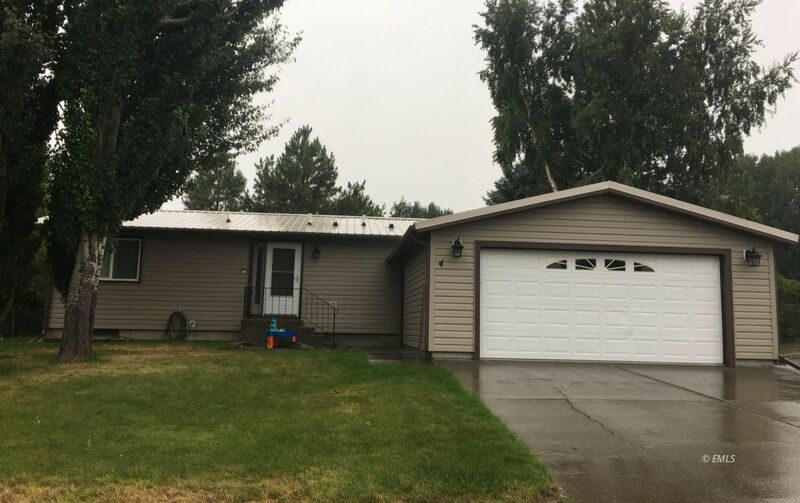 Metal siding, attached two car garage, plenty of space to park a boat or RV, fenced back yard, full basement and so much more!